Air India Air Transport Services Limited (AIATSL) going to conduct a Walk-In-Interview for engagement of Security Agents on Fixed Term Contract basis at Chennai (Tamil Nadu) and Bengaluru (Karnataka) for a period of 3 years . 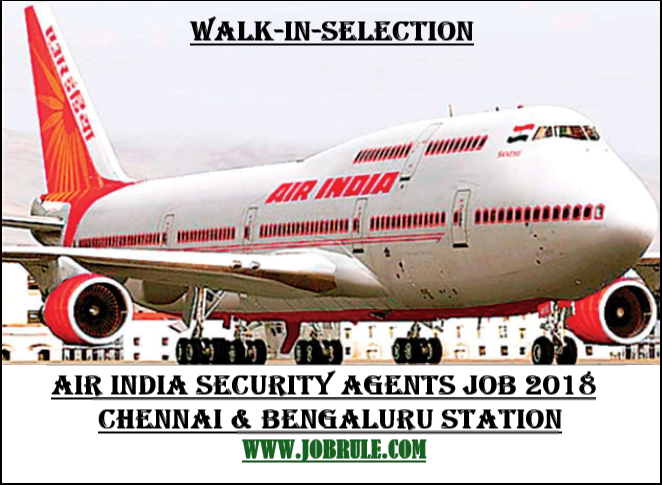 AIATSL Security Agents Recruitment 2018 for Chennai and Bengaluru Station of Southern Region. Office of the Chief Postmaster General, Karnataka Postal Circle, Bangalore invites application in prescribed application format for direct recruitment to the post of “Postman/Mail Guard” in the Postal/Railway mail division of ‘Bengaluru East’, ‘Bangalore South’, ‘Bangalore West’, ‘Channapatna’, ‘Bengaluru GPO’, ‘Bagalkot’, ‘Belgaum’, ‘Bellary’, ‘Bidar’, ‘Bijapur’, Chikodi’, ‘Dharwad’, ‘Gokak’, ‘Gadag’, ‘Gulbarga’, ‘Haveri’, ‘Karbar’, ‘raichur’, ‘Sirsi’, ‘Chitradurga’, ‘Kolar’, Mangalore’, ‘Mysore’, ‘Pattur’ Udupi’, etc. 2. 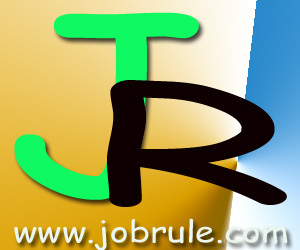 Mail Guard:- Matriculation (10th Standard) or equivalent from recognized university or board. 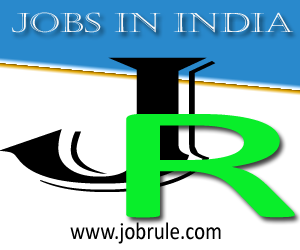 To read more details, like postal mail division address for application form submission, age limit, application fees, how to apply, application form, and other necessary details, simply click below given advertisement link. Hindustan Aeronautics Limited (HAL), a navaratna Cental Public Sector under taking ,is a premier Aeronautical Industry of South East Asia, invites Online Application from young, energetic, result oriented Graduate Engineers and Marketing/ HR/Legal Professionals for recruitment to the post of “Management Trainee ( Technical)”, “Management Trainee (Integrated Materials Management-IMM)”, “Management Trainee (Marketing)”, “Management Trainee (Human Resource)”, “Management Trainee (Legal)”, “Management Trainee (Civil)”, “Management Trainee (Architecture)”. Bangalore Metropolitan Transport Corporation (BMTC), Bengaluru, Karnataka (Life line of Bangalore City) invites Online Application for recruitment in various Transport posts. Interested and eligible candidates of Karnataka States can Apply online through BMTC Official website. Between 24 Years (minimum age) and 34 Years (maximum age). Relaxation applicable as government norms. Interested and eligible candidates of Karnataka State can apply online through official website of KMTC. no other mode of application is accepted. 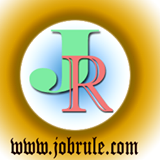 BMTC transport job 2013 Online Application link will work from 25th July, 2013.